Travel with a disability can be challenging but the result is incredibly rewarding. If you are thinking about a trip – these three tips will make it so much easier. The MLAK key is an innovative system that allows people with a disability to access certain facilities around Australia. If you meet the criteria you can purchase the key to a specially designed lock. It can unlock all toilets and the Liberty Swing as well as any other disability facility across Australia. Virgin Australia introduced a Disability Assistant Concession fare earlier this year. The fare offers a 50 per cent discount for an assistant’s airfare for all domestic travel including business class fares. 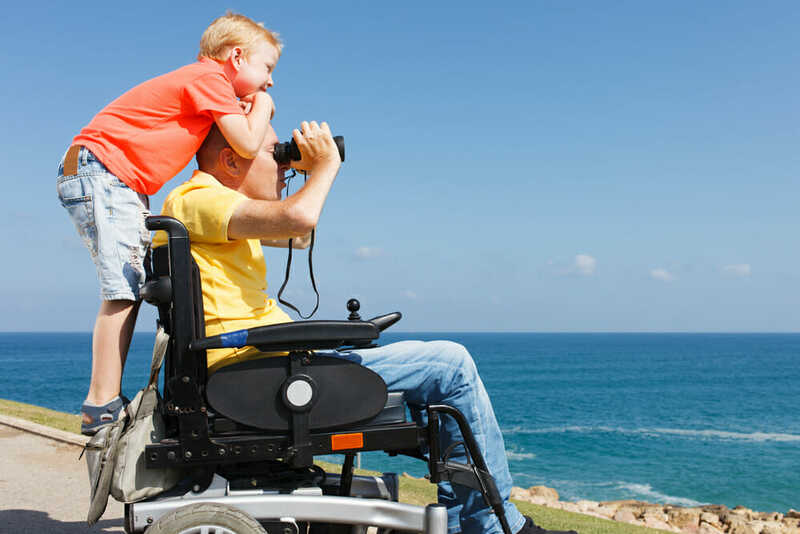 Read more about eligibility at Travel with Special Needs. The National Companion Card provides free or discounted entry to a companion or support worker of a person with a lifelong disability. This often applies to attractions, movies, activities and major shows. Each state and territory have their own card. You can read about eligibility and applying for the card on their website.